This picture I have added is familiar to most. 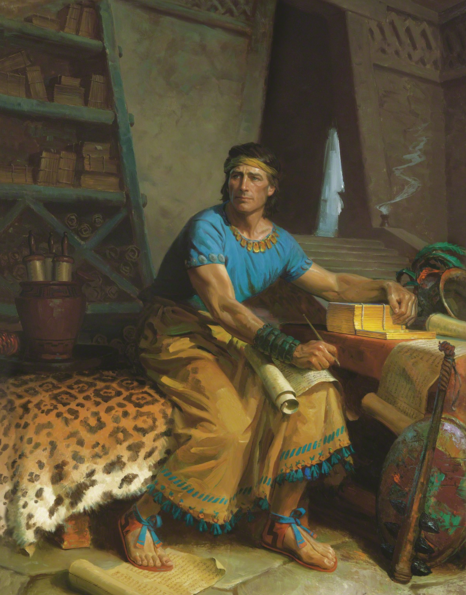 It depicts the Prophet Mormon sitting in the makeshift archives of all preserved Nephite, Lamanite, and Jaredite records. It was likely deep in the mountain of Shim where the Prophet Ammaron hid them. Mormon had the unenviable task of pouring through most of the scrolls and plates passed down from prophets and kings of over 1,000 years of Nephite and Lamanite history. If you include the plates of Ether, you can add another estimated 1,800 years! There, at his finger tips, were the historical in spiritual accounts of his ancestors. He was handling plates touched by the Brother of Jared, Lehi, Nephi, Alma, and even Jesus Christ. What an honor! But what an overwhelming responsibility. 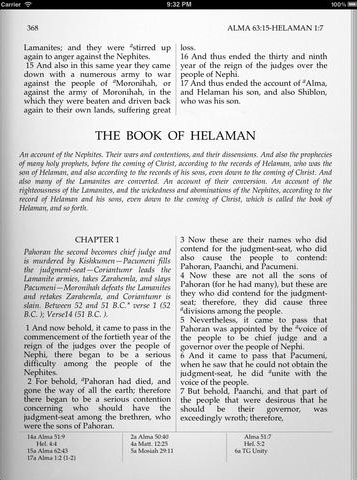 Mormon was charged with not only condensing the massive amount of data into a summary that we call the Book of Mormon, but he had to discern what stories and doctrinal lectures would benefit future generations of Lamanites and us. That had to be a challenging tasks on two fronts. Remember, the Lamanites of his day were just a few years away from completely annihilating his people. 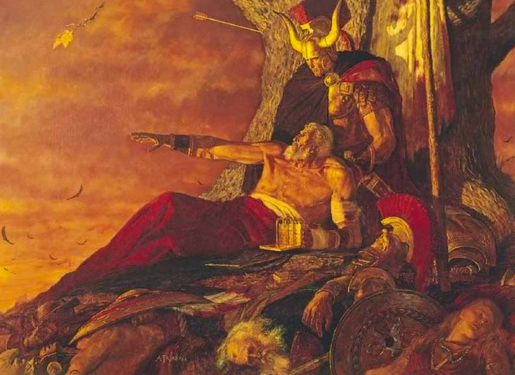 Mormon had been in battles against the Lamanites and had seen many thousands killed by this most vicious enemy. My guess is that even members of his own family, including his wife and children had been brutally killed by the very people to whom he was writing. Truly, Mormon perfectly personified the most difficult of Christian attributes of not just loving your neighbor, but loving even your enemies. At the same time Mormon was compiling an account to help redeem his foes, he was also trying to focus on those parts of his people’s history that will most benefit us – a people he had never met with technology he could not comprehend. This had to be a most difficult process. My guess is he spent much time seeing visions and having dreams about our time. I can only assume that he came to know us far better than we know ourselves. I wonder if Mormon saw me typing this post on an iPad that gives me access to an unlimited amount of data similar to how his archive provide him tons of data. In the small book, called The Words of Mormon, we can see Mormon looking through these records and finding a treasure trove of stories and doctrine that provided him exactly what he needed to speak to us. I can also imagine his delight when he discovered the detailed accounts of his all-time hero, Captain Moroni. Of course, I am only speculating about this hero business. But I do believe Mormon was so enamored by Captain Moroni, that he named his son after him. So, as we begin to study the Book of Mormon from Mosiah to Moroni, keep in mind that Mormon spent years culling from this great repository of history, those stories that would serve to help us the most.